I made gravy tonight…real gravy. The kind you make from scratch. Jeremy and I have been married for 12 1/2 years and together for 16, but I’ve never made real gravy before. 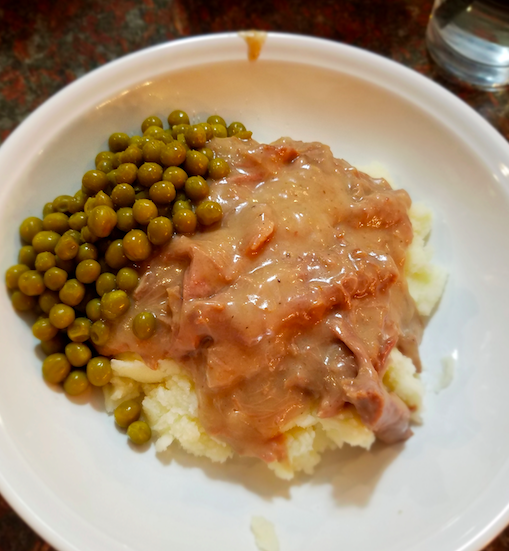 I’ve made gravy often from packets, but I refused to make it the way my husband made it. He always made the good stuff, the kind you make on a crisp fall day or even while the snow is falling and you are inside snuggled up under a blanket drinking hot cocoa. Soul food. I refused to make “real” gravy until today, and I have a reason. After five failed suicide attempts over a period of six years, my husband is still here with me. I’m blessed beyond words. For six years, Jeremy was physically here, but I was married to a stranger. I was a single mother who was married to my children’s father and was madly in love with the man he once was. I had faith he would be that man again one day, but I was damn good at ignoring and pretending. Every morning, Jeremy struggled to get himself out of bed even to say goodbye to our boys after I woke them, fed them, dressed them, and gave them love and reassurance that daddy was “just tired.” Every day, I called from my workplace so many times that I lost count. Why? Because I knew Jeremy wasn’t okay by himself. I knew when I was gone, he had more and more opportunities to take his own life. I called often to be sure he was still alive, and the sound of a voicemail message left me so terrified that I regularly had to leave work to check on him. It took us years to figure out that our faith was in each other and not where it needed to be. But trusting God would mean giving up control. That wasn’t easy for me. It still isn’t. Jeremy was usually better in the evenings. He would “come back” from time to time. And when he would, he would cook. Breaded pork chops, mashed potatoes, homemade gravy, and peas has always been a family favorite. We’ve had to get creative this year as I was diagnosed with Celiac Disease, but cooking incredible food gluten-free isn’t as hard as it sounds at first. I couldn’t go without this meal, but mostly because of the emotional weight it carries within my heart. Jeremy always took the reigns on this family-favorite meal. And I pretended. I pretended that I couldn’t make the meal as good as he made it. I pretended because maybe, just maybe, if I coudn’t make this meal, Jeremy would have to stay. My boys would have to have their daddy stay alive because…who would make the gravy? Daddy made it best. Mommy would just mess it up. Without daddy, who was mommy? My identity was wrapped up in being Jeremy’s wife. I lied. I pretended. I needed him to be me, to be a mom, to be anyone worthy of love. I needed Jeremy to make the gravy. I couldn’t do it alone. And then. And then I almost lost him…really almost lost him. I found my worth in Christ when I almost lost my husband. I found my worth in Christ because I loved Jeremy so much that I didn’t want him to have to live with depression controlling his life. 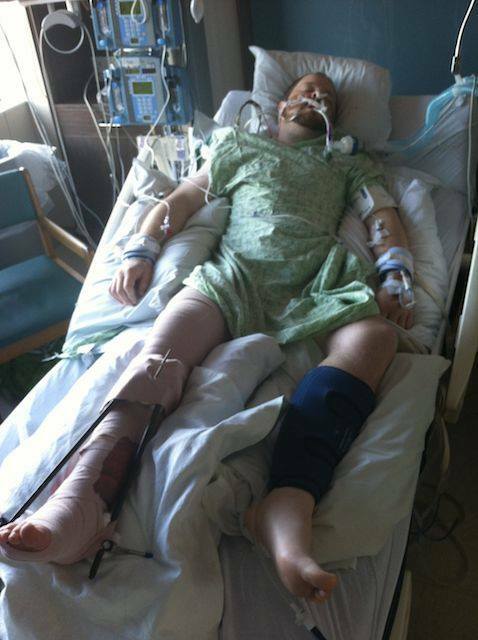 Jeremy, for six years, had managed to stay alive. But he hadn’t learned to live. 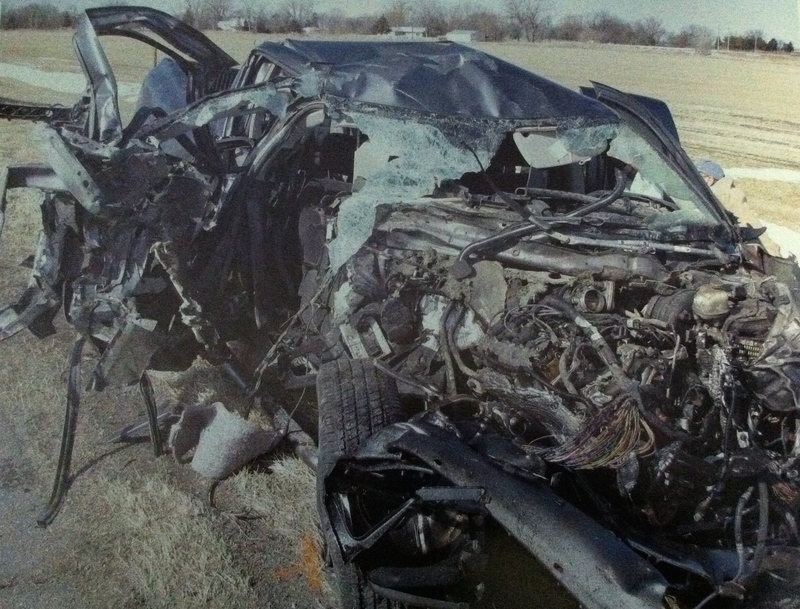 After the accident, my faith exploded. I went into fight mode and started living with faith, not just talking about it. I sought Jesus. I prayed and changed the way in which I spent time with Jesus. Jeremy watched and his faith began to grow too. We ultimately learned that embracing humor would be our saving grace in addition to taking the horrible parts of our lives and allowing God to make them good in order to help others. We wrote and published our story. 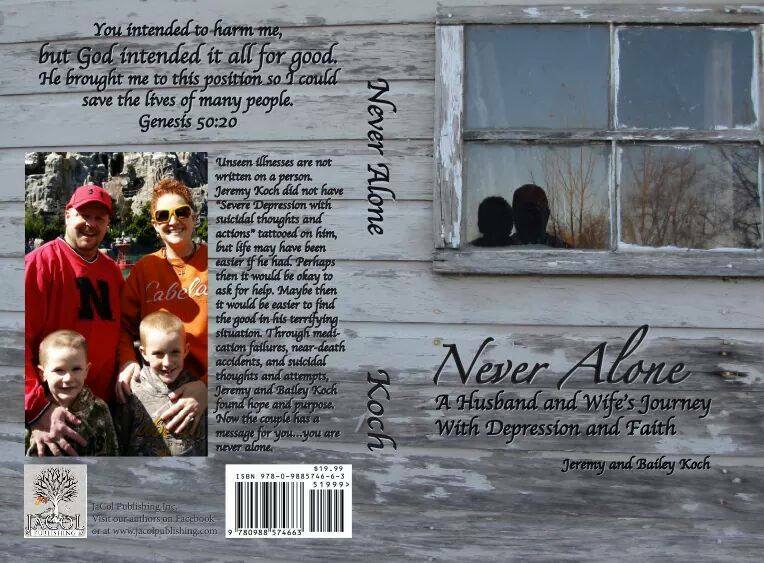 “Never Alone: A Husband and Wife’s Journey with Depression and Faith” came out in 2015. Jeremy and I have lived through Hell on Earth together. My prayers have changed; I don’t pray for God to take Jeremy anymore because my husband has learned to truly live with depression. No, his chemical imbalance, disability, disease, brain malfunction (call it what you want…depression is real) has not disappeared. Depression does not have a cure, but we have learned to live with it…not just stay alive. Our faith, Jeremy’s medications, and our enormous support system including doctors, counselors, family, and friends are our lifelines. Most importantly, Jeremy and I have now begun a support group called “Anchoring Hope” for those suffering from mental illness or supporting a loved one. We are there every Sunday evening and truly cherish our time together surrounded by so many who understand and are just wanting to support each other. God has brought so much good from so much pain. I don’t need Jeremy anymore, but I do want him. I choose him every day, day in and day out, over and over. But my identity is in Christ. And tonight, I made gravy for our family. Jeremy loved every bite. Thank God for unanswered prayers. As always, if you feel like our story can help others, please share. God bless.